Image: Amazon founder and CEO Jeff Bezos poses as he stands on a supply truck in Bangalore. Photograph: Reuters. Amazon CEO Jeff Bezos has been ranked as the world’s best performing CEO. Harvard Business Review ranks Bezos as the best CEO for bringing out exceptional results in the long term. “The top 50 CEOs on an average, have delivered total shareholder returns of 1,350 per cent (adjusted for exchange-rate movements) during their time on the job. That translates into an annual return of 26.2 per cent,” says HBR. Only 2 women CEOs have made it to the top 100 - Debra Cafaro of Ventas and Carol Meyrowitz of TJX. An interesting fact is “over a quarter of the CEOs have MBAs, and nearly as many had studied engineering,” says the HBR study. The study measures total shareholder returns and market capitalisation during these CEOs tenure at the companies. The CEOs were selected from over 832 CEOs in 30 countries based upon the CEOs’ performance over their entire tenure. 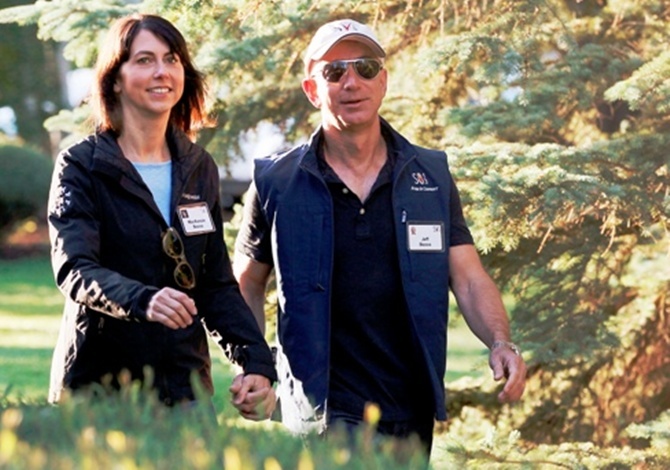 Image: Amazon CEO Jeff Bezos (R) and his wife MacKenzie. Photograph: Stelios Varias/Reuters. Jeff Bezos quit a high paying job to start a venture in the Internet space. It was a risk that paid off well. What he started as an online bookstore in 1994, Amazon.com, today has a number of products making it one of the world’s biggest online retailers with revenues to the tune of $ 74.45 billion. Jeff Bezos scripted a remarkable success story in the world of ecommerce. Bezos is the 17th richest person in the world with an estimated net worth of $32.3 billion. John Martin is credited for making Gilead, the second-most-valuable independent biotech company. Martin joined Gilead Sciences in 1990. He served as president and chief executive officer from 1996 through May 2008. 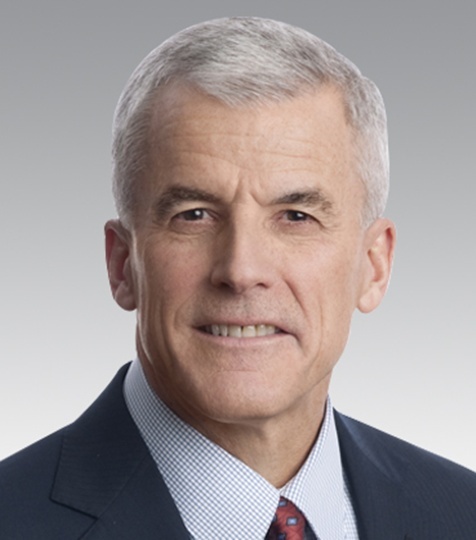 Prior to joining Gilead, Martin held several leadership positions at Bristol-Myers Squibb and Syntex Corporation. 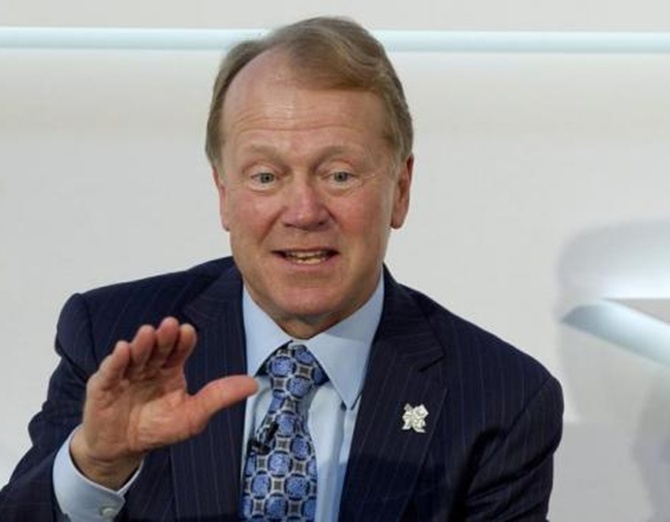 John Chambers helped Cisco grow from a $70 million in 1991 to a $1.2 billion to $47 billion by FY14. In 2006, Chambers was named Chairman of the Board. 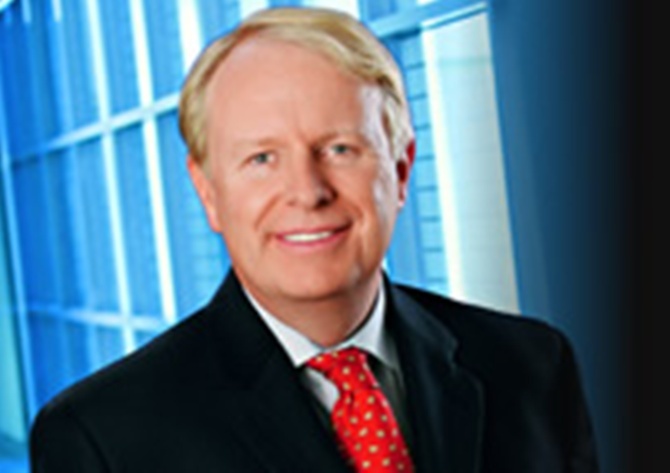 Chambers has received numerous awards for his excellent leadership for nearly two decades at Cisco. He was ranked among Time Magazine’s ‘100 Most Influential People’, ranked as one of Barron’s’ ‘World’s Best CEOs,’, one of BusinessWeek’s ‘Top 25 Executives Worldwide’. David Pyott played a vital role in transforming Allergan from a small eye care business into a global specialty pharmaceutical company. Pyott who joined Allergan in January 1998, has delivered a country-adjusted shareholder return of 1,948 per cent. Allergan’s investment in Research & Development has increased from less than $100 million in 1998 to over $1 billion in 2013. Allergan’s market capitalisation during his tenure crossed $50 billion. 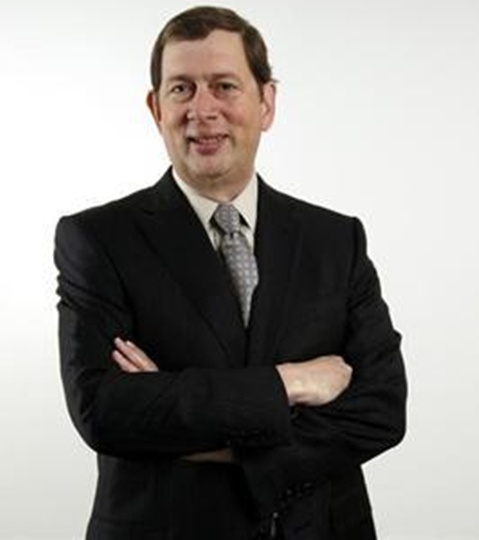 David Simon was appointed as chairman of the Board of Directors of Simon Property Group in 2007. 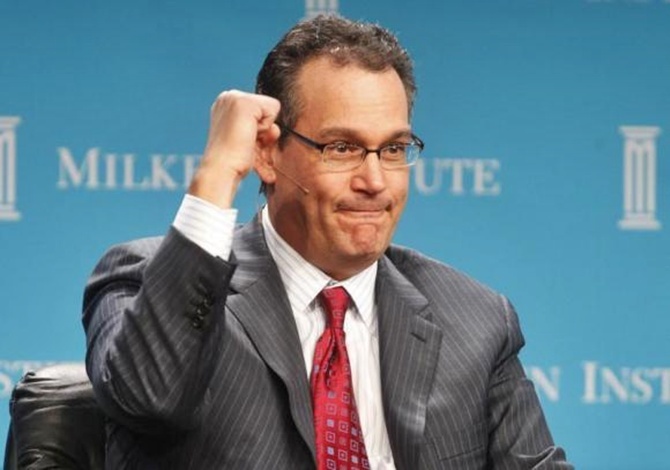 He has been chief executive officer of Simon Property Group since 1995. In 2010 and 2013, the Harvard Business Review recognised Simon as one of the world’s best-performing CEOs. 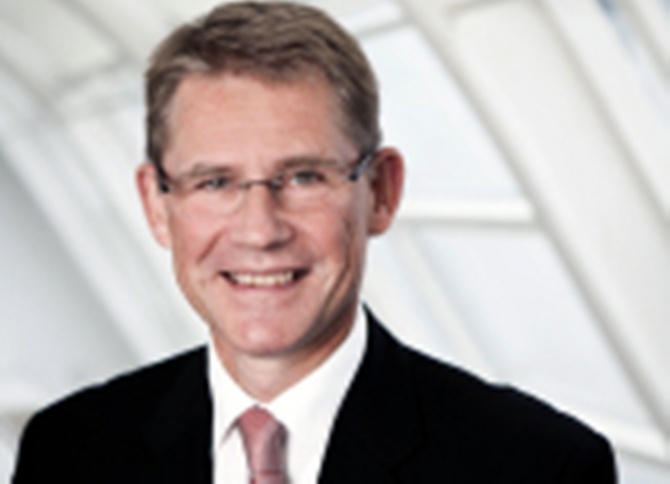 Lars Rebien Sorensen joined Novo Nordisk’s Enzymes Marketing in 1982. Sorensen was appointed a member of corporate management in May 1994. He became president and chief executive officer in November 2000. Hugh Grant who joined Mosanto as a product-development representative worked his way to become the president and chief executive officer in 2003. He was named 2010 CEO of the Year by Chief Executive magazine. Michael Pearson is known for turning around an ailing company. With his business acumen and acquisition strategies, Pearson helped the company tide over the losses. 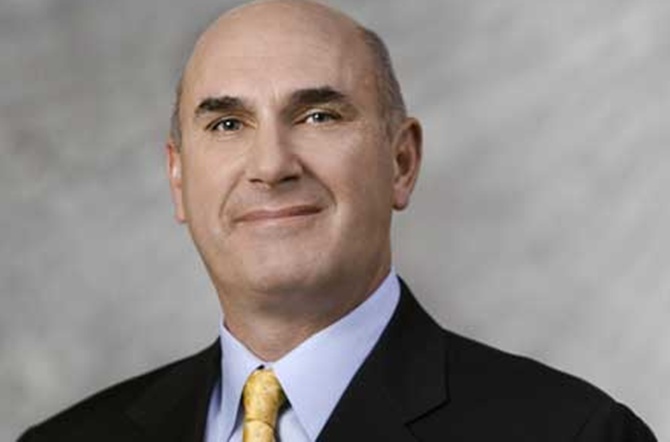 Pearson has been the CEO of the company and serving on the Board since September 2010 and the chairman of the Board since March 2011. 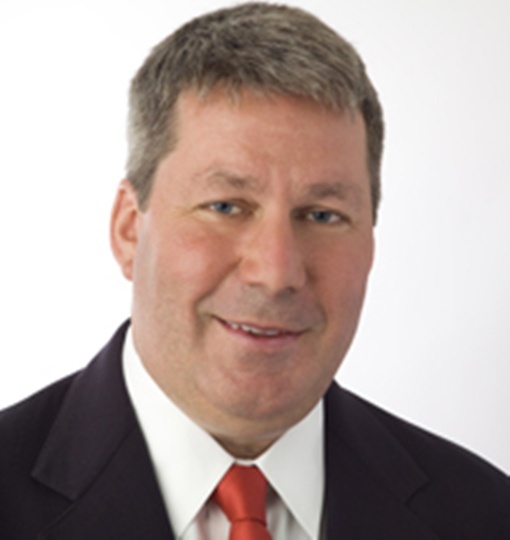 Mark Donegan has been chairman of Precision Castparts Corp since August 2003 and chief executive officer since August 2002. 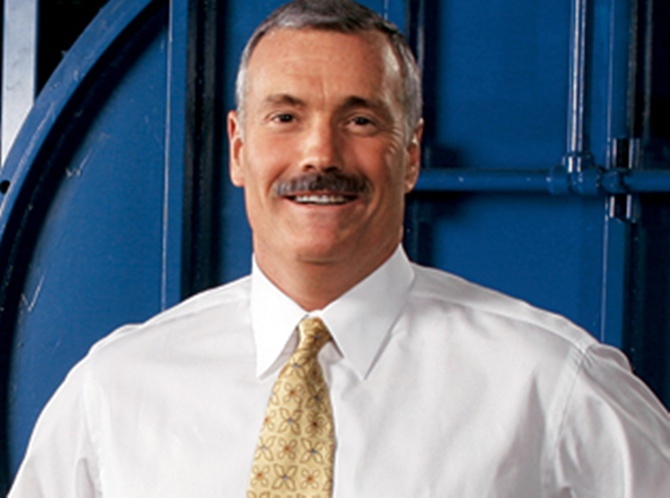 Mark was previously the Company's president and chief operating officer. Image: William Doyle, Former CEO, PotashCorp. William Doyle retired after a 15-year successful stint in July this year. Under Doyle’s tenure total shareholder return, (country adjusted) zoomed to 1,327 per cent. The company’s market capitalisation rose by $37 billion under his leadership.